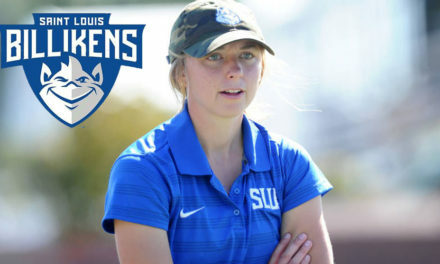 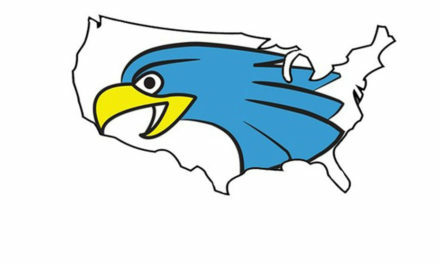 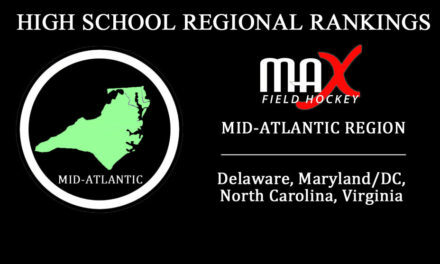 In the past week, four of MAX Field Hockey’s Top 100 players made their college decisions, and all four chose BIG Ten schools. 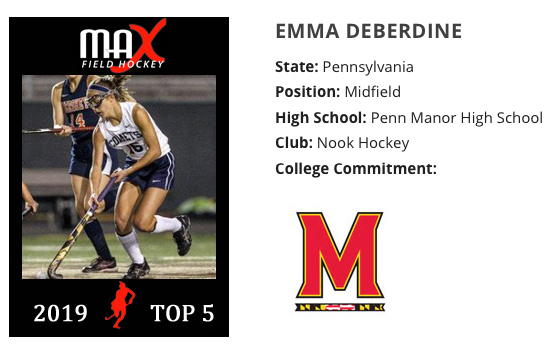 Maryland swooped up Penn Manor’s Emma Deberdine, who will join her older sister Brooke in College Park. 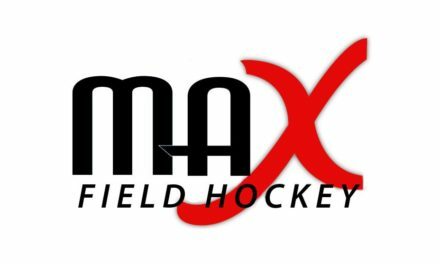 Emma and Brooke were both selected as MAX Field Hockey’s Top 5 players for their classes. 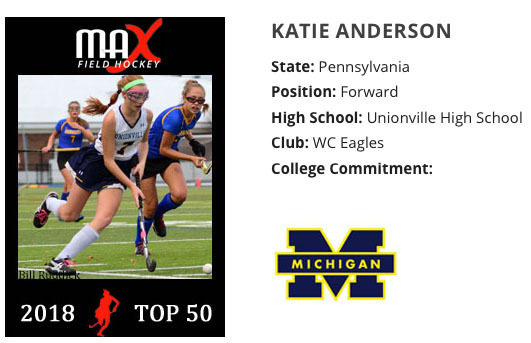 Additional commitments came from two of Pennsylvania’s powerhouse High School programs- Unionville’s Katie Anderson committed to Michigan and Oley Valley’s Shannon Lackey committed to Northwestern. 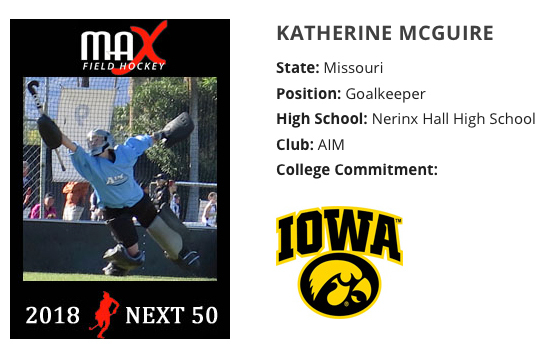 The final commitment came from the mid-west and Nerinx Hall goalkeeper Katherine McGuire, who committed to the University of Iowa.